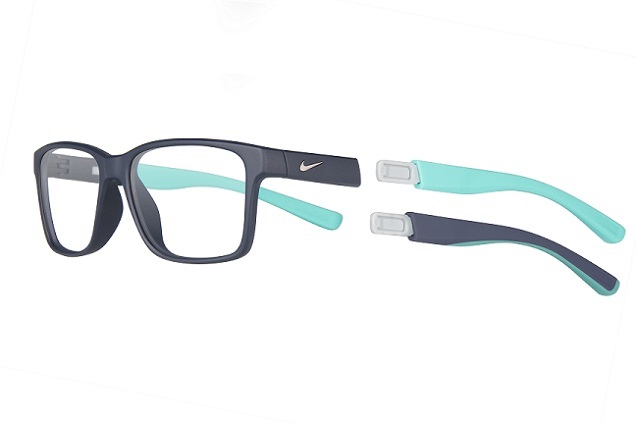 Nike Vision introduces another innovative style NIKE 7091INT to its optical collection. Colored temples click and snap into place, easily creating a perfect transition from lifestyle to high performance sport. 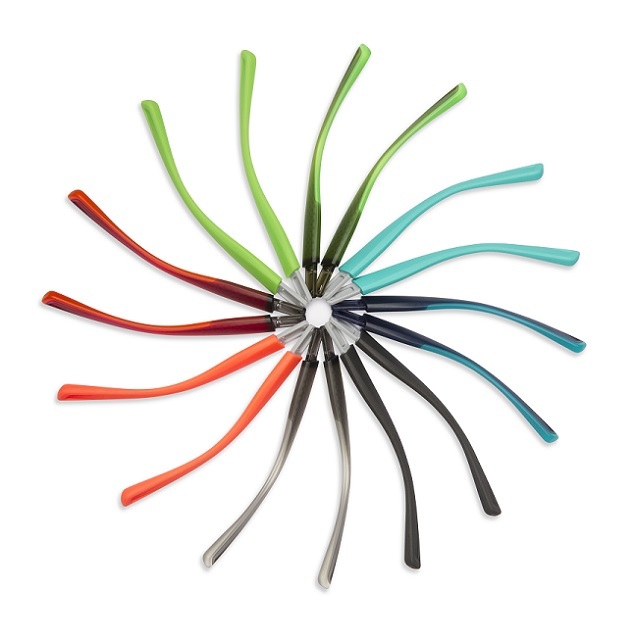 Each frame comes with two sets of temples which are adjustable and interchangeable, one in solid color with a rubber grip finish while the other in smooth zyl featuring a complementing translucent color tone. This addition is designed for the trendsetter and athlete, who appreciate both comfort and style. The dynamic system frame is lightweight and durable, both dual temples features the iconic metal Nike swoosh.